There is a changing of the guard taking place in the Colonial Arcade, also known as 5th Street Arcades. 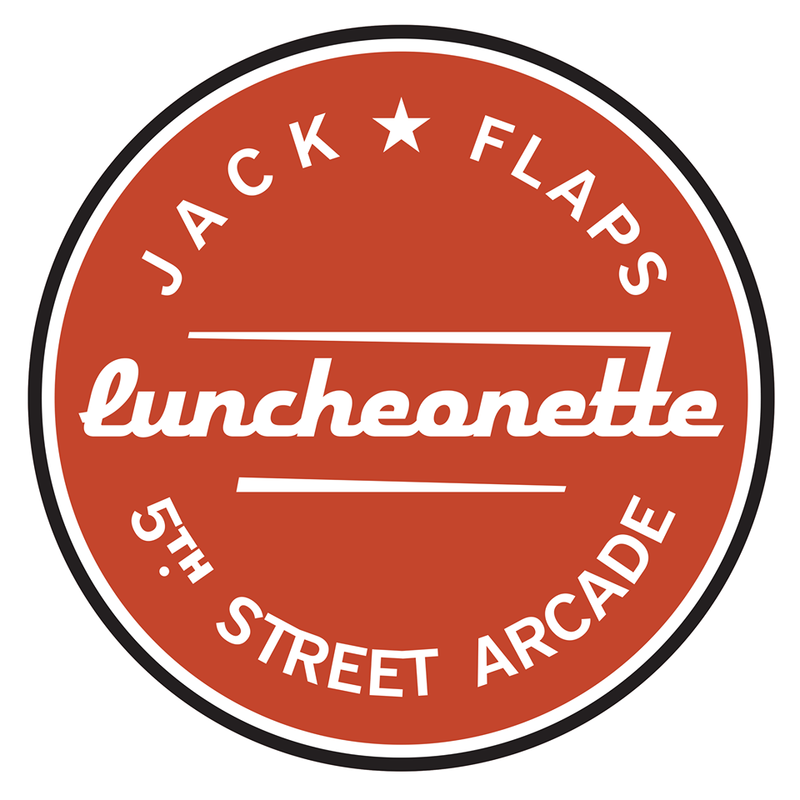 Jack Flaps Luncheonette, which opened three-and-a-half-years ago, has closed. That restaurant, as many will recall, took the spot that for 35 years was home to P.J. 's Luncheonette, a no-frills breakfast and lunch diner. As luck would have it, the new operator is the nephew of the Dahers, former owners of P.J.'s. By early February, Joe Abouhassan will open Addy’s (530 Euclid Ave.), which will be a return to roots for the space. For 15 years, Abouhassan operated Addy’s Restaurant in the Standard Building, a breakfast and lunch diner. His plans for the 5th Street Arcades are the same. The diner will serve egg combos, three-egg omelets, breakfast sandwiches, pancakes and waffles. 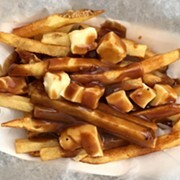 Lunchtime ushers in soups, salads, burgers, patty melts, corned beef sandwiches and wraps. Daily specials will include hearty items like meatloaf, beef stew and baked chicken. Friday fish fries will be a regular thing. Expect prices in the $5 to $7 range, Abouhassan says. “I was just down there this week and I can’t believe how many people I ran into that I knew for all these years,” he says, eager to open the doors. Meanwhile, Jack Flaps in Ohio City (3900 Lorain Ave.,216-961-5199) is still cruising along after five years.